2 Part Credit Card gloss heat seal lamination pouch with barcode obscuration panel. Size 54mm x 86mm. 600162 / 2 Part Credit Card gloss heat seal lamination pouch with barcode obscuration panel. Size 54mm x 86mm. 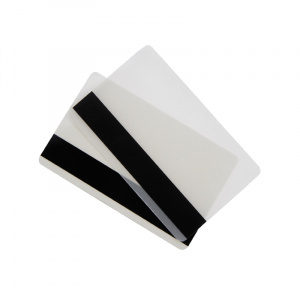 600192 / 2 Part Credit Card gloss heat seal lamination pouch with Hi-Co magnetic stripe. Size 54mm x 86mm. 600172 / 2 Part IBM gloss heat seal lamination pouch with barcode obscuration panel. Size 59mm x 83mm. 600182 / 2 Part IBM gloss heat seal lamination pouch with barcode obscuration panel. Size 67mm x 99mm. 600202 / 2 Part IBM gloss heat seal lamination pouch with Hi-Co magnetic stripe. Size 59mm x 83mm. 600222 / 2 Part IBM gloss heat seal lamination pouch with Hi-Co magnetic stripe. Size 67mm x 99mm. 600163 / 3 Part Credit Card gloss heat seal lamination pouch with barcode obscuration panel. Size 54mm x 86mm. 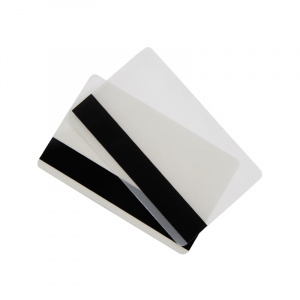 600193 / 3 Part Credit Card gloss heat seal lamination pouch with Hi-Co magnetic stripe. Size 54mm x 86mm. 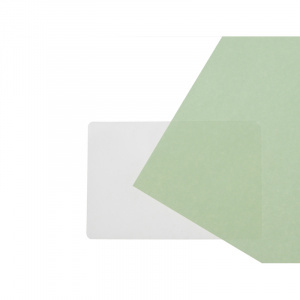 600133 / 3 Part Credit Card gloss heat seal lamination pouch. Size 54mm x 86mm. 600173 / 3 Part IBM gloss heat seal lamination pouch with barcode obscuration panel. Size 59mm x 83mm. 600183 / 3 Part IBM gloss heat seal lamination pouch with barcode obscuration panel. Size 67mm x 99mm. 600203 / 3 Part IBM gloss heat seal lamination pouch with Hi-Co magnetic stripe. Size 59mm x 83mm.